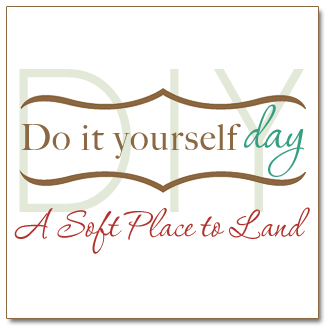 Kimba hosts this fun "DIY Day" party every week at "A Soft Place To Land". She has a super inspirational blog. "The Shabby Chic Cottage" is the location of "Transformation Thursday", another creative party. Hostess Gina would love to have you join her, too. We custom built Blue Creek Home five years ago on a lot at Lake Martin. I spent a lot of time dreaming, brainstorming, designing and working with a home planner on the floor plan. One such change occurred in the very short hallway that connects the main living area to the guest bedroom, laundry room, and basement staircase. The hall is oddly shaped. It is U-shaped with the sides angled out - like three sides of an octagon. The original plans called for an area to house part of the HVAC system. When we had to relocate it, we were left with a perfectly usable 9 sq. ft. floor space... in a triangle shape! After kicking around a lot of ideas, we created a niche in the upper portion of the space. We had a false back added to reduce the depth of the deep triangle corner. The bottom section of the space was utilized as a much needed storage area in the adjoining powder room. It worked out beautifully. But, then we had an oddly shaped niche, in a high traffic area, visible from the living area, and no idea in sight! For the first two years, it remained bland and naked, just begging to be dressed up. After much thought, I decided to paint a mural. I thought about it for months before deciding that an Italian style view was exactly what this area needed. After much more thought, I finally got the nerve to start working on it! I knew that this was going to take a while and that it would break my heart to leave it behind if we ever moved. So, I decided to paint it on canvas. I taped the canvas to the dining room wall and went to work. I had Alex help some when she came over. It was relatively easy to attach to the wall. I folded under the front edges and used a staple gun to secure it to the wall. I painted the staples to blend with their surrounding area. I did a paint finish directly onto the bottom surface and applied several coats of varnish for durability. There is an electrical outlet inside the niche. One day I would love to have a little bitty chandelier hanging from the ceiling inside the niche. I don't have any photos of the before niche. But, I have lots of after photos of the mural. After photos are the best part of a make-over anyway! The niche, with a pair of vintage blackamoors, a footed planter that I refinished and filled with dried hydrangea, eucalyptus, feathers, and pepper berries. I think these are made of local Italian stones...probably found on the very land where this villa is located!!! Each one seems to be carved to fit perfectly against the curved top of the blue carriage house doors. Corner of cozy terra cotta main house - I would love to see the interior details! 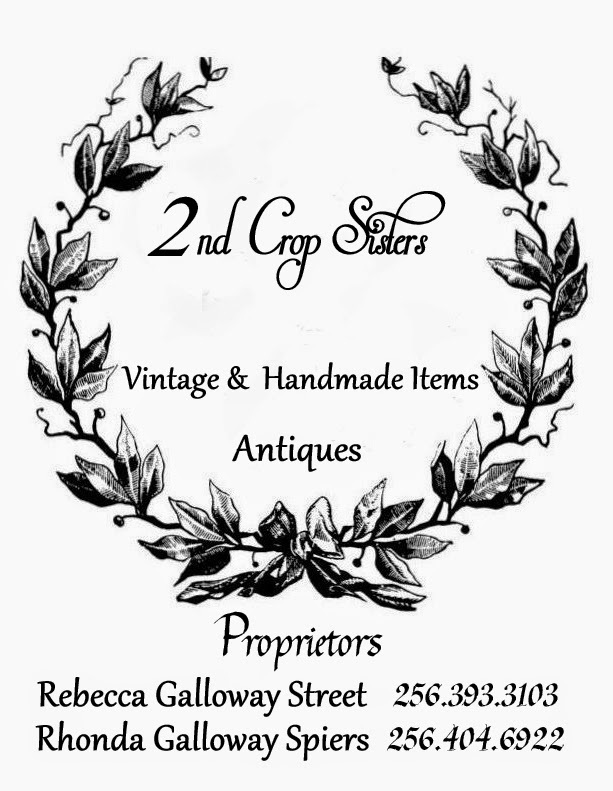 Unfortunately, I don't have bragging rights to a great price for them! Installing this decorative header was no easy feat. I spent a lot of time cutting, fitting, caulking, and painting it to match the surrounding wall. I think it finished the area nicely. This footed planter was a TJ Maxx $10.00 sale purchase. The original finish was a really bad faux concrete. I refinished it, and added lots of - rotten stone. Ya'll thought it was dust, didn't you??? I love the privacy gate - I bet it is breathtaking inside!! I hope you enjoyed the private tour of my Italian mural. I certainly loved having you here. GORGEOUS!!! You never cease to amaze me!!! You take what others would see as impossible and turn it into an absolute work of art...you are a genius...I know I have said it before...but it is true!!! I am IN LOVE with the blackamoors...they are one of my favorite collectibles...great minds think alike!!! I just bought a blackamoor lamp...he needs a shade...but I still love him;)!!! The flower arrangement is to die for...I love dried hydrangea and pepper berries too...a winning combination!!! I love the space you have created!!! Job well done!!! who cares about before photos when the after is this wonderful!!!! how talented are you! Love it all...uh, about the Blackamoors...there are some that would take offense. Sweet feet! Hope to have a vacation home on Lake Martin one day to spend weekends in the Fall...and Saturdays in Auburn! It is absolutely beautiful! I love all the details!!!!!!!! And I must have missed the cloche post. I am in awe of the one with antlers and peacocks. Love the peacock. What an interesting mix of materials. So cool. Thanks for coming over - so nice to meet you. 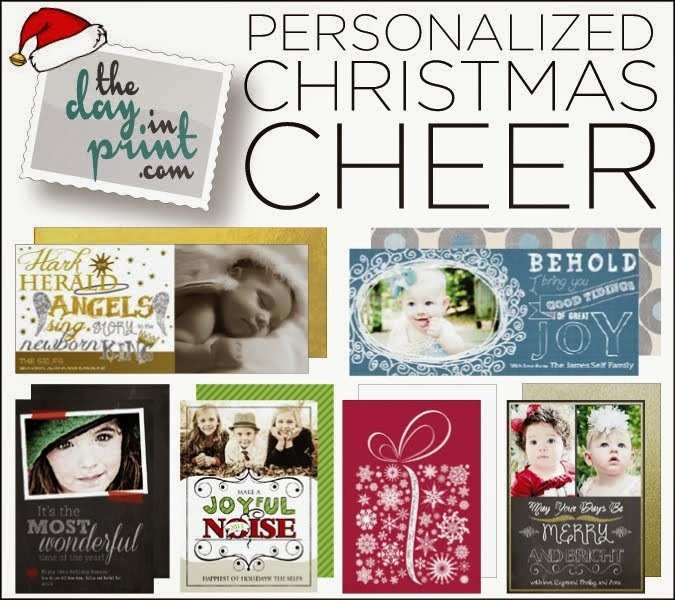 Love your writing, photos, and dogs and granddogs! Lucky you - I know I'll have to go back and read to catch up, but is this #1 grandchild for you? hmmmm why am i called About Me? I'm chandelier magic - beach house. Oh my, absolutely beautiful! You are so talented. Happy New Year my blogging friend!